Transaction value in the Crowdfunding segment amounts to US$88.5m in 2019. Transaction value is expected to show an annual growth rate (CAGR 2019-2023) of 8.2% resulting in the total amount of US$121.5m by 2023. The average funding per campaign in the Crowdfunding segment amounts to US$11,040 in 2019. 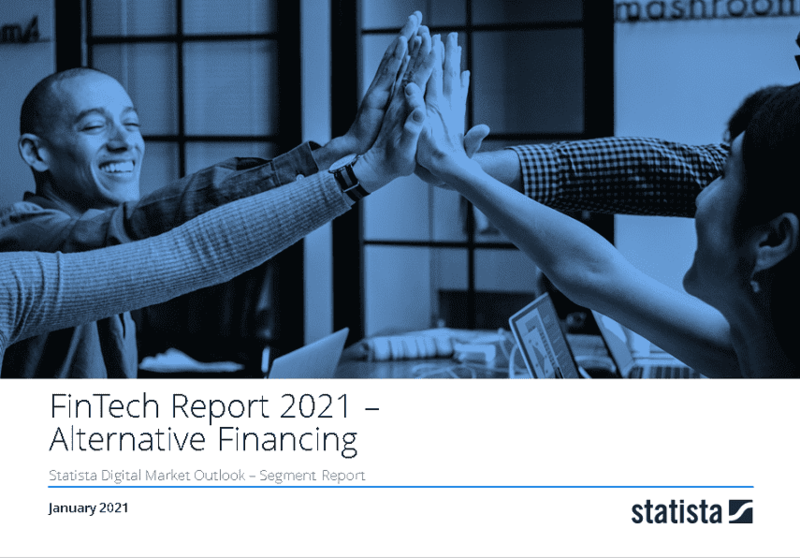 Reading Support Total Transaction Value in the Crowdfunding segment amounts to US$88.5m in 2019. Reading Support The Crowdfunding segment is expected to show a transaction value growth of 12.5% in 2020. Reading Support The average funding per campaign in the Crowdfunding segment amounts to US$11,040 in 2019.